There’s a comedy routine from around the 80s that I can’t find and can’t attribute the jokes to. But the guy joked about how we would have absolutely nothing to chide our kids about when we got to be older. 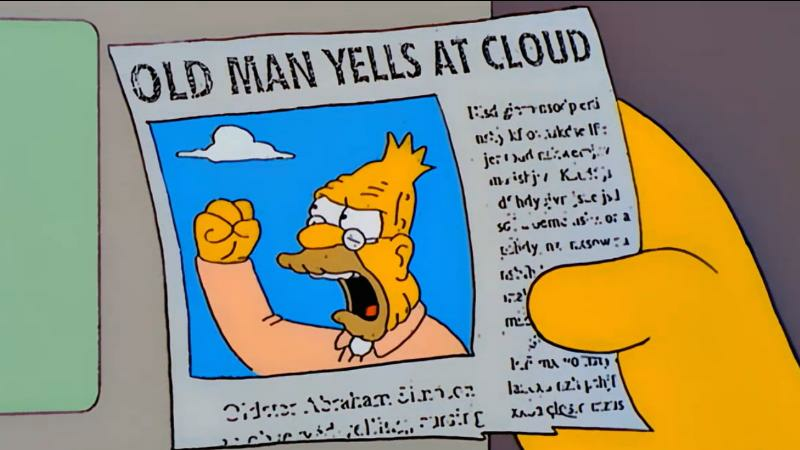 “We only had two TVs in the house when I was kid!” “We didn’t have spaceship in our driveway!” There’s this one video of this guy, roughly my age, holding up signage about how “we” played outside, didn’t have video games and were all around better people because of it. Most of us watched TV all day until our parents forced us to go to bed. 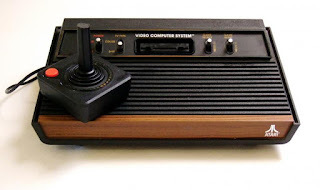 If you weren’t playing your Atari 5000 for hours on end. Or playing every Milton Bradley game known to man. Yes, sometimes we played outside. But our parents still complained that we didn’t do it enough. They still complained that we spent too much time with our heads in a screen. Maybe we played outside a few percentage points larger than kids today do. But you know what, a lot of us turned out to be terrible people. I’m not saying one had to do with the other. I’m just saying, it probably had little to do with how often you got to climb a tree. Maybe your kids would be better people if you actually trained them to be decent. Don’t tolerate the attitude that says it’s okay to treat people who look and act differently from you poorly. Specify that “people” includes those in their own age bracket. Teach them why it’s better to be decent, even when you’re not around. Appropriately punish them when they fail to do so. I don’t care if you spank your kids or not. But if they do something wrong, have some kind of punishment that works for them and isn’t borderline abuse. One size doesn’t fit all. You want them to learn that the world doesn’t owe them anything? Don’t teach them that they owe you anything. It’s your job, bare minimum, to feed, clothe and shelter your kids. Do more than that, and expect nothing in return. If you do your job right, they’ll be grateful for it. And if you don’t get gratitude, well, there’s probably larger issues at play. Be proud of the fact that you tried your best and did something for nothing in return. You can garble on about how terrible today’s kids are. And you can talk about how great things were when you were a kid. Or you can actually contribute something that’s helpful by instilling traits that you want to see in them. First step: Set a good example and stop complaining. Your evidence about how much better things where when the technology was antiquated might have a fatal flaw. You might actually be an awful role model.